An Italian ewes' milk cheese with DOP (Denominazione di Origine Protetta, or Protected Designation of Origin) status. The name comes from the word pecora, for sheep. 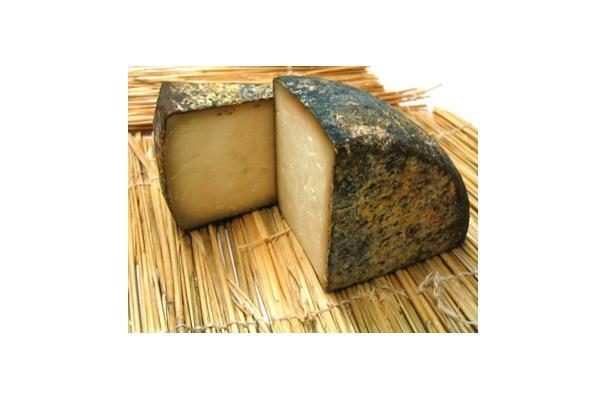 It is a preferred cheese for dishes in Rome and Lazio. Pecorino is a cheese that can be either soft or hard. It's creamy white in color and has a light pungent fragrance. Let sit to room temperature before serving. It' s not suited for grating, and though it can be used as an ingredient it's best on its own, in a platter of cheeses or at the end of a meal, perhaps with a succulent pear.